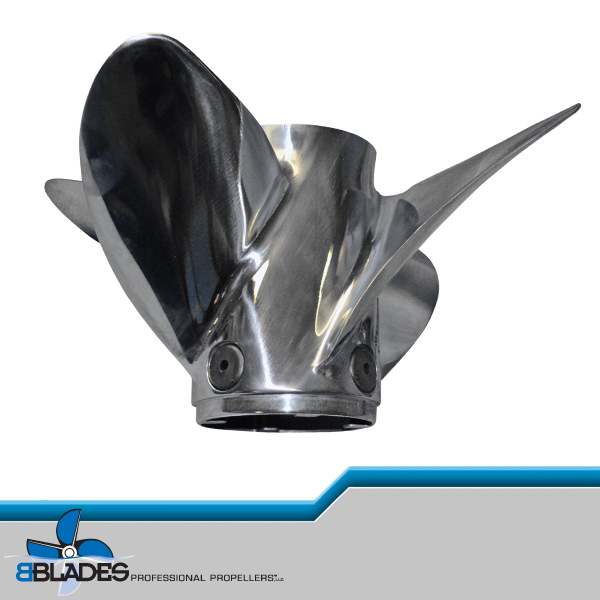 Besides multiple mechanical measuring devices, BBLADES Professional Propellers use a MRI machine to aid in measuring and ensuring the exactness of our customer’s propellers. 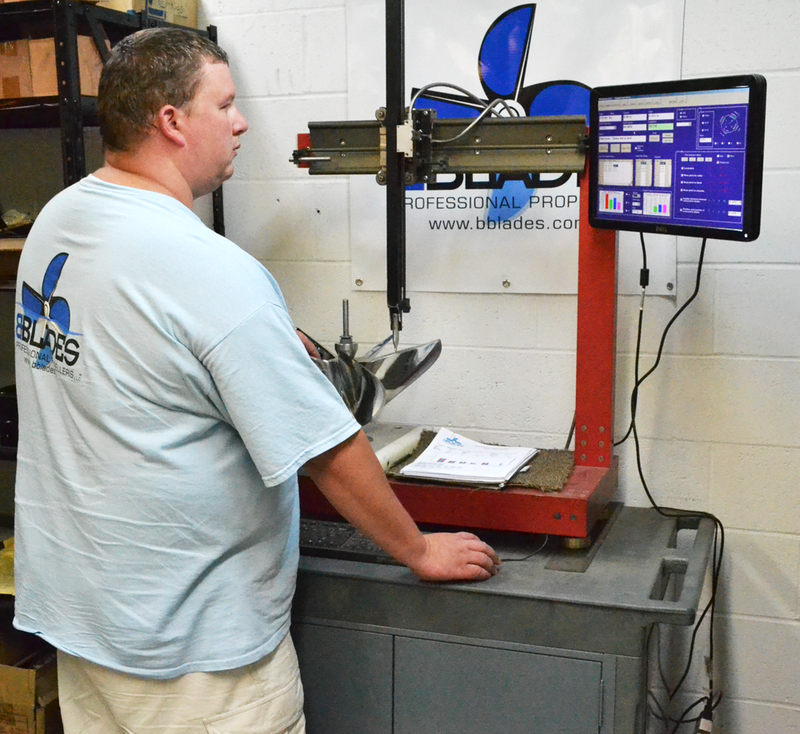 This machine also allows BBLADES to exercise their design creativity. The machine operates by examining the precise location of a vast number of data points in three dimensions along a number of given radii. These data points are stored in database within the MRI. By having this data stored and usable at all times we are able to create graphs and charts of various locations and measurements of a propeller. These measurements are in pitch, rake, diameter, cord length, pitch progression and blade area. We are able to print these graphs and charts in full color as needed. 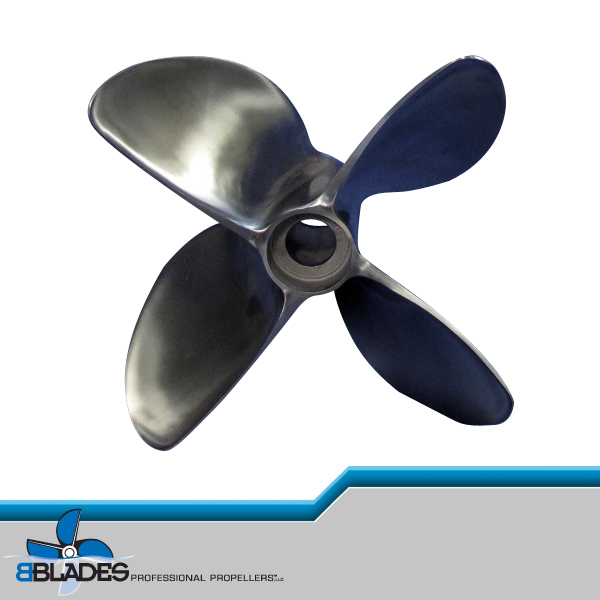 This ability is just one of the many reasons BBLADES leads the way in propeller repair and modifications.